According to the Effective Altruism movement, ending animal farming is one of the most urgent challenges to tackle for humankind. If we succeed, we would spare the lives of 56 billion animals, fight climate change, and get rid of food that is often loaded with bacteria. The problem has an apparently easy solution: we should all just stop eating meat and other animal products. But for millions of people that are happily switching to a vegan lifestyle, there are billions that have no intention of doing so. Consumption of meat worldwide is expected to double by 2050. The solution then might be to find meat alternatives. 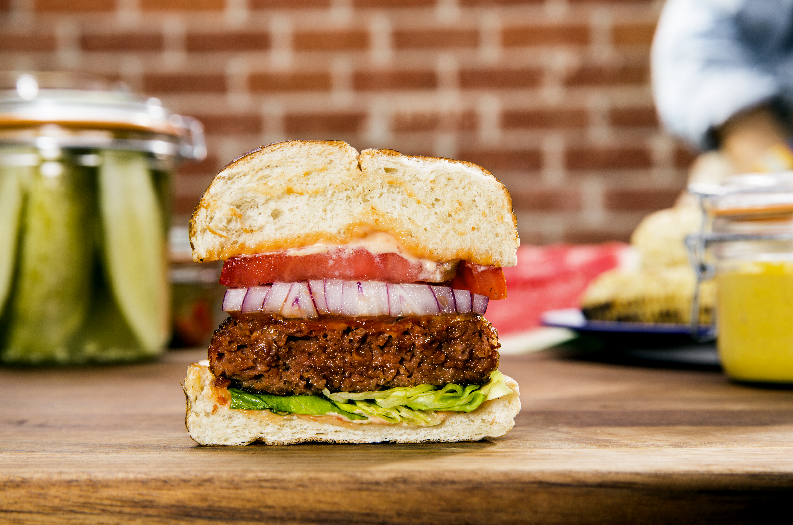 At the moment, there are mainly two ways to go about this: either we produce plant-based meat or we grow cultured meat. The challenge is on to find the most effective solution to end animal farming. 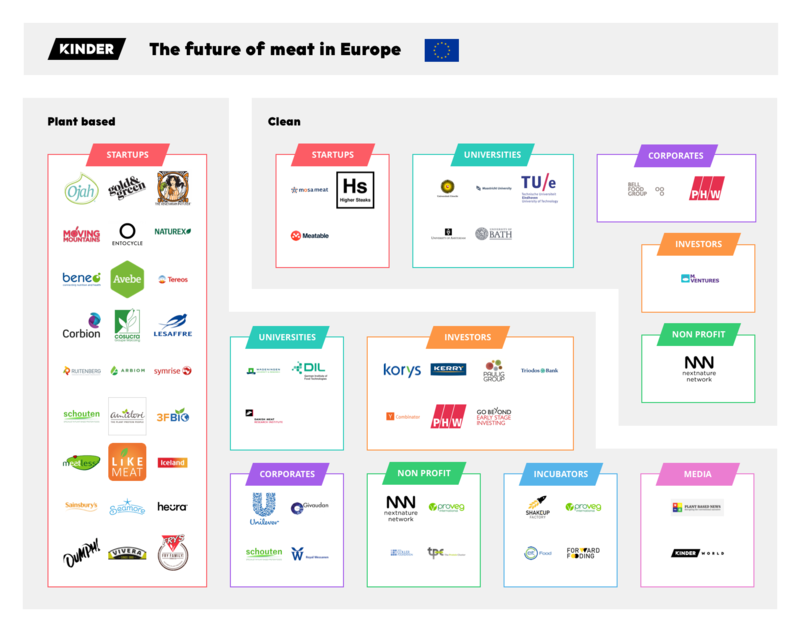 In this landscape, we gathered European organizations, nonprofits, startups, corporates, investors, and universities that are working in the fields of plant-based and clean meat.